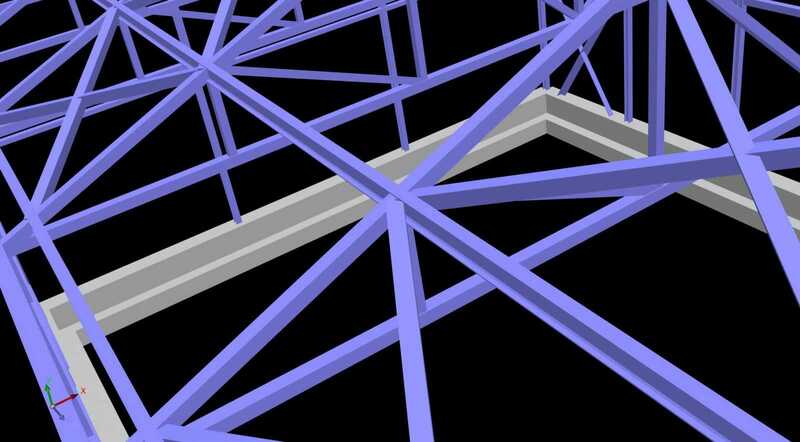 The additional tool (add-on) Cold-Formed refers to the design of thin-wall cold-formed steel structures created according to EC3 and the national annexes. 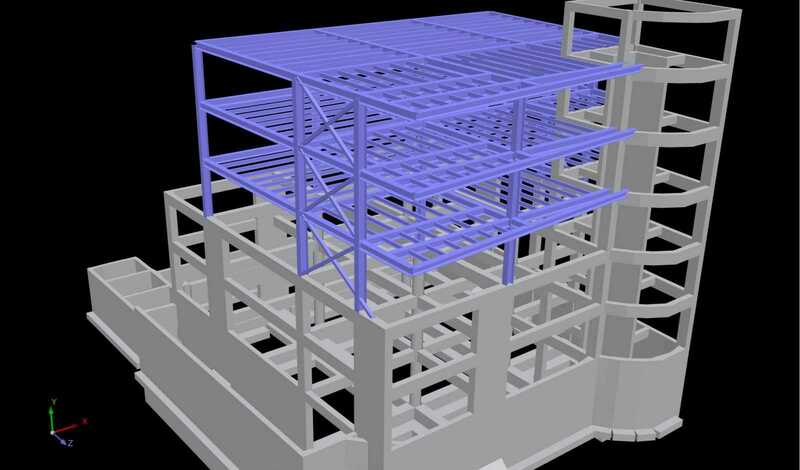 In the designing procedure all types of structural elements are included, not only the simplified method of chapter 10 for the pulrins. 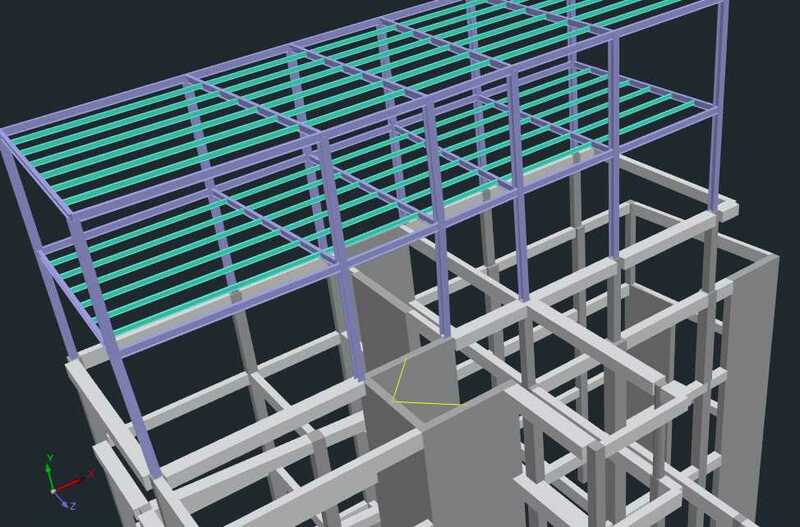 It also includes, extended library of sections and materials, the bill of materials as well as, the production of the full report of the project. 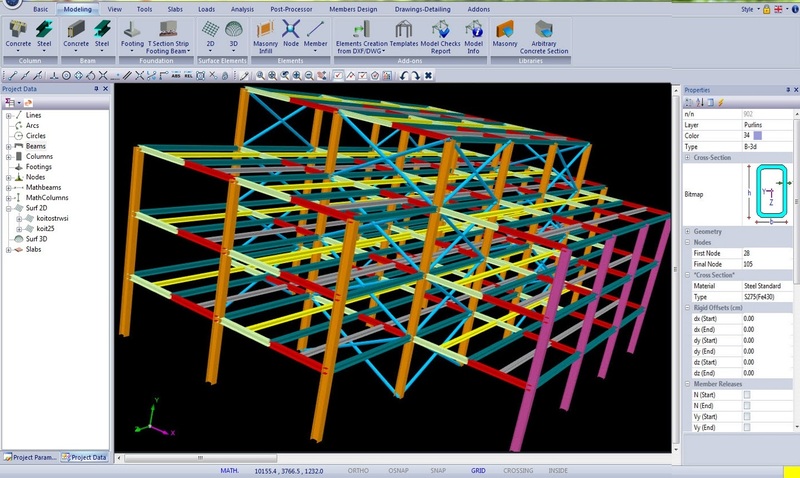 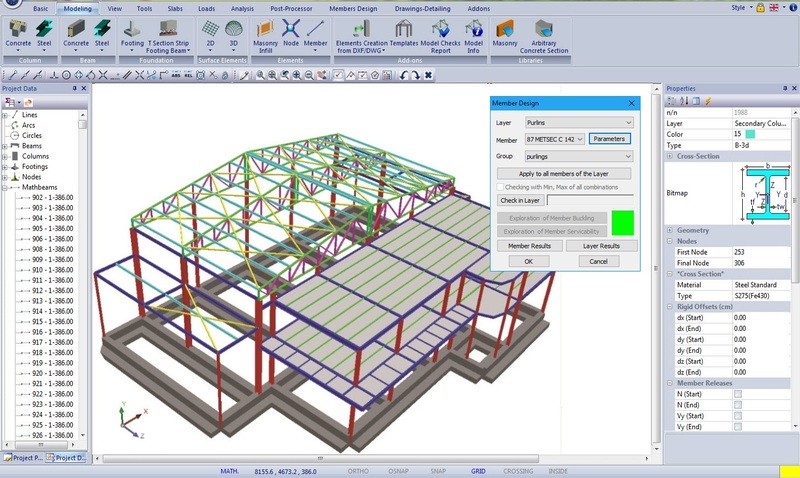 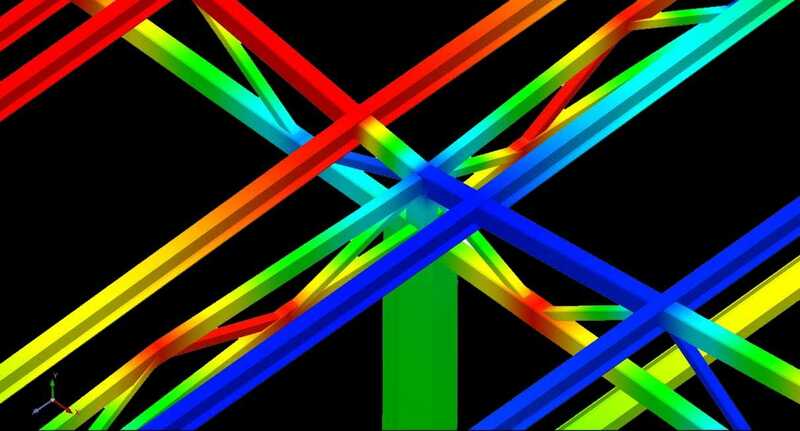 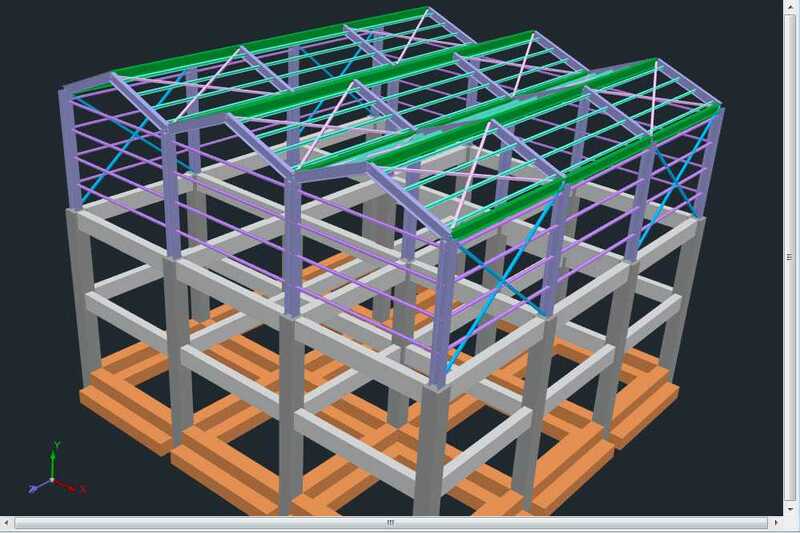 Design of steel structures and their connections according to EC3. 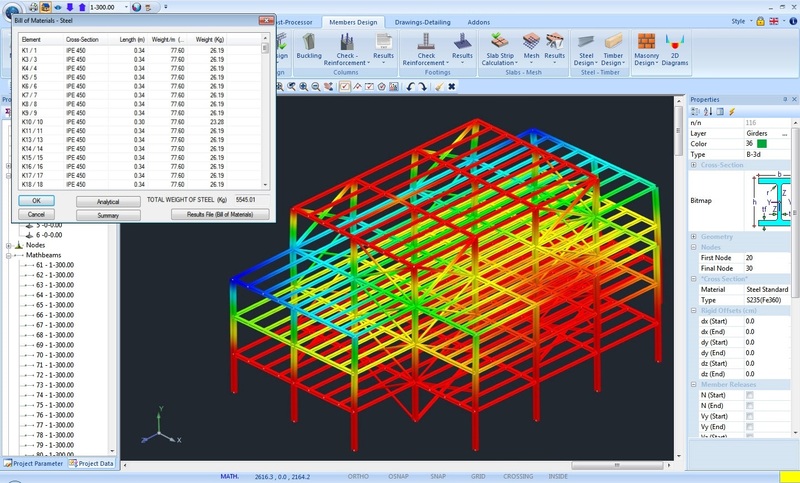 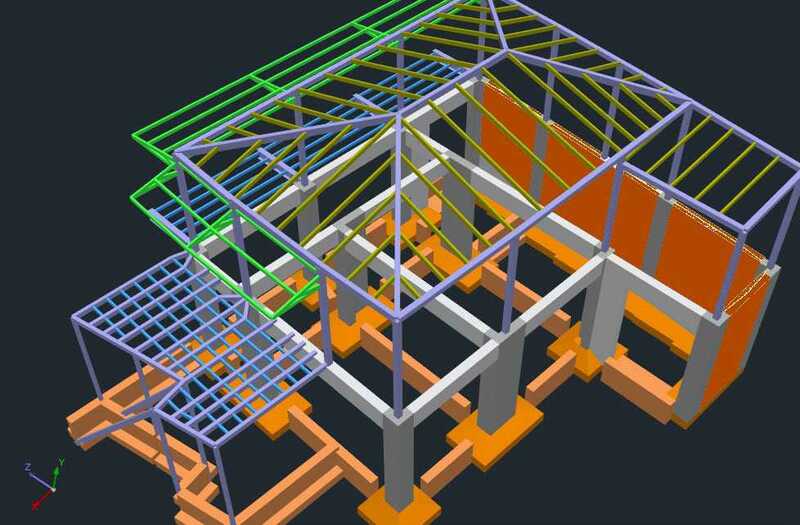 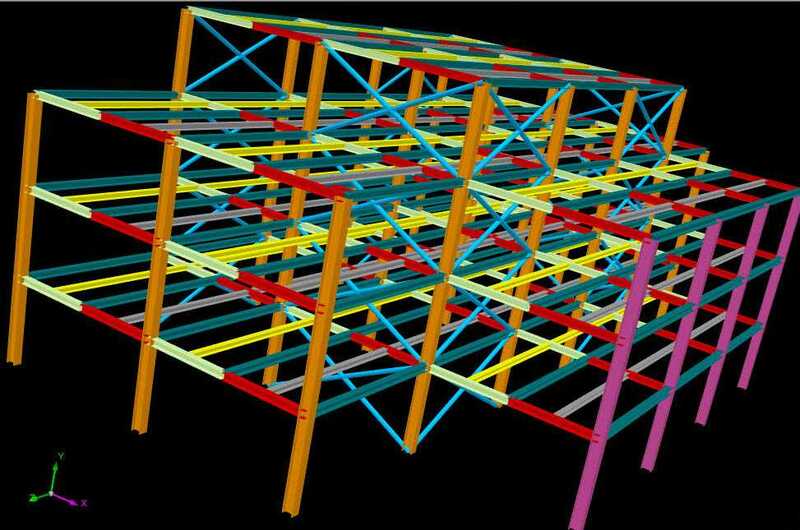 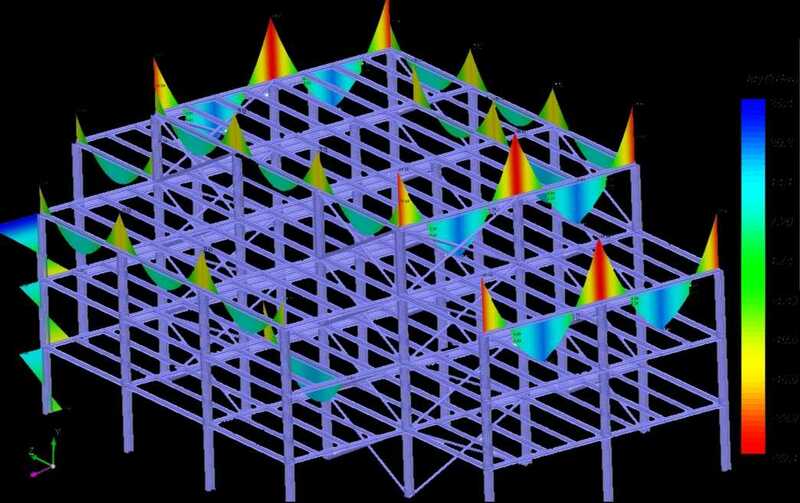 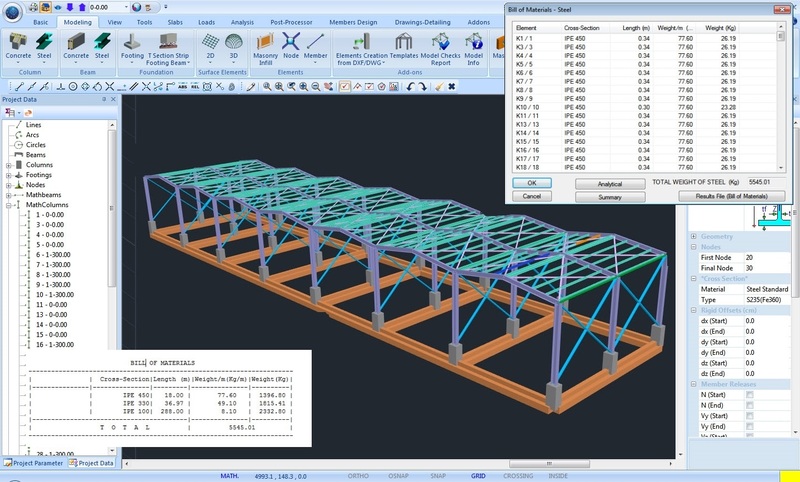 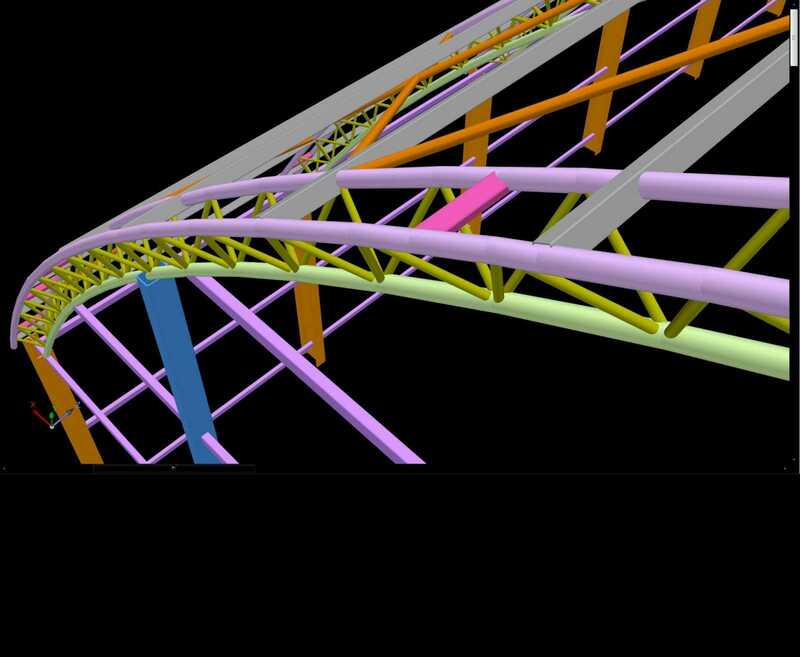 SCADA Pro performs all the checks referred in EC3-1-3 for the design of cold-formed steel structures. 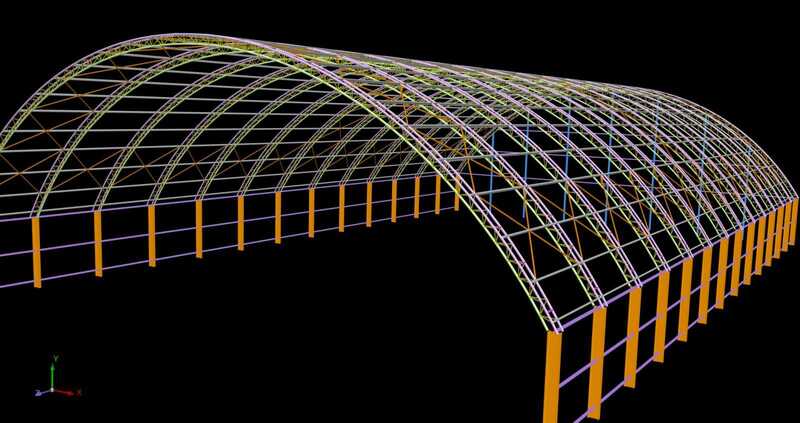 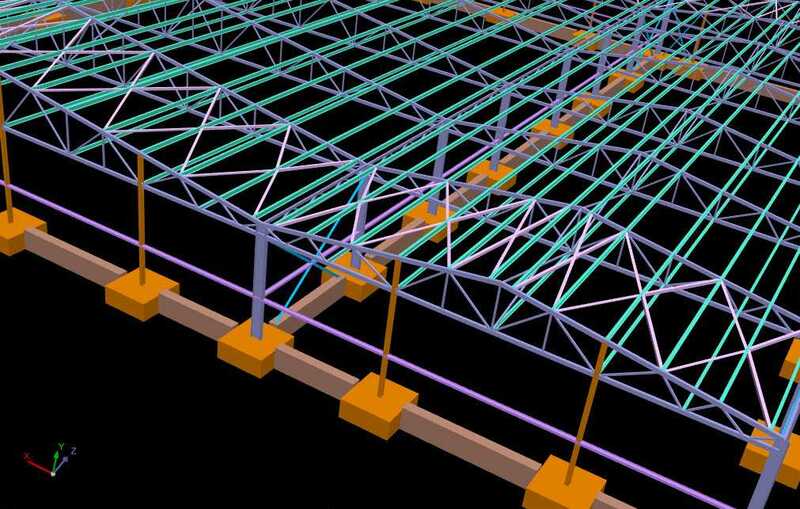 Different types of steel structures may be modelled such as industrial structures, canopies etc. 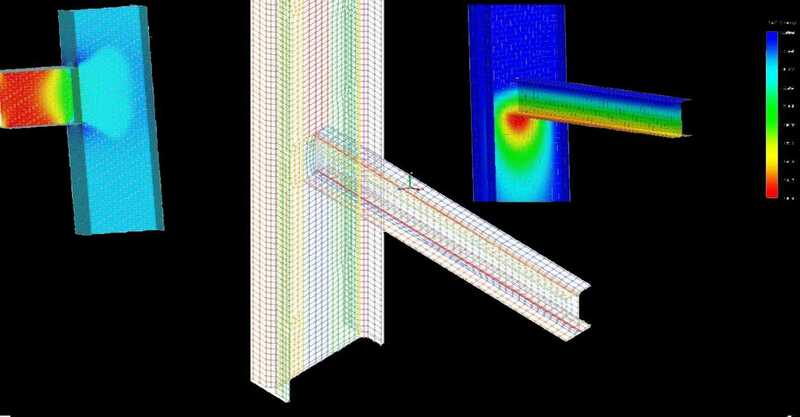 The ideal cross-section with the influence of rounded corner taken into account is computed as well as the effective cross-section under Axial/Bending load (EN1993-1-3 & EN1993-1-5). 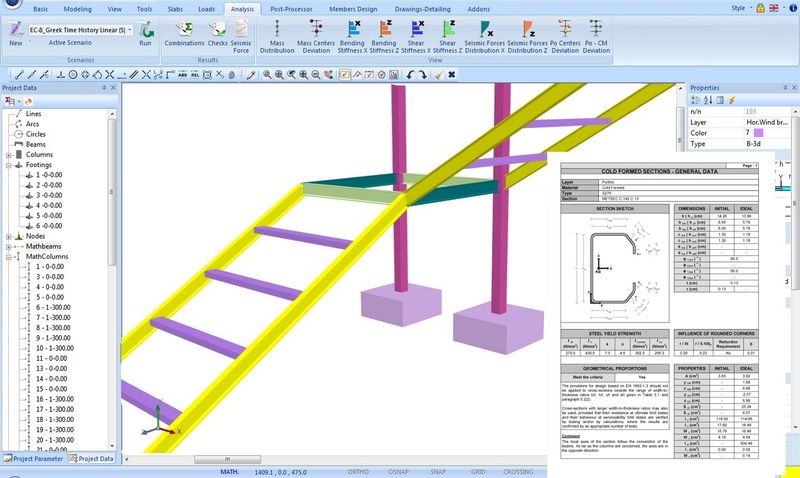 The critical length can be computed automatically or can be defined by the user in terms of actual values or coefficients. 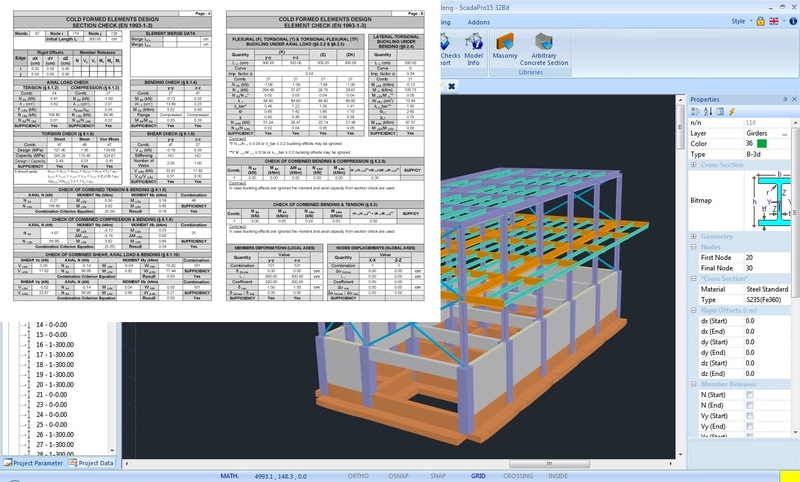 Accurate estimation of the bill of materials.